Distinguished by its green as opposed to bluish leaves. Still considered Sabal texana by some and commonly referred to as the Rio Grande palmetto. 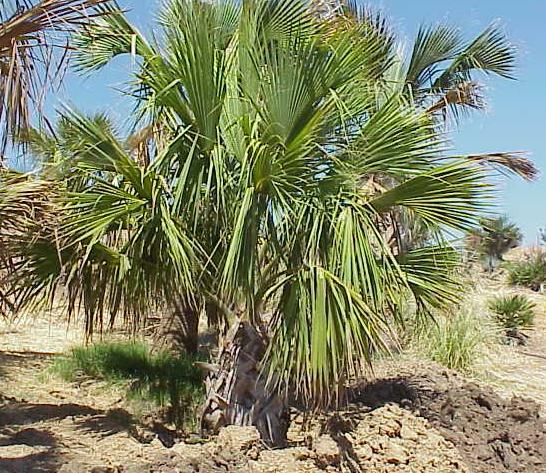 The largest USA populations of this palm are in Texas.